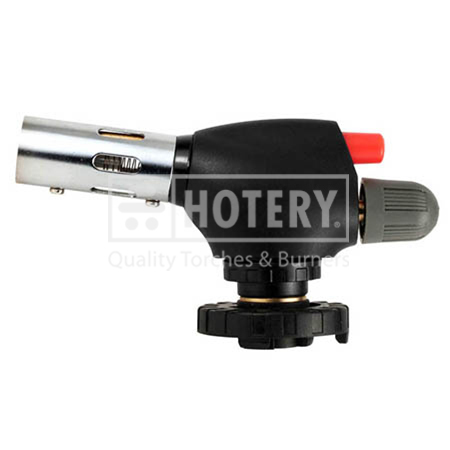 HOTERY PRODUCTS CORP. is acknowledged as a reputed manufacturer, exporter and supplier of Burner Torch. The competitive prices at which they are offered make them more attractive and irresistible. We welcome friends from over the world visit our factory at all the time.so please feel free to contact with us. 1. DIY burner torch, cooking torch. 2. Auto-ignition, push start easy to light. 3. Support anti-flaring, support concentrative flame. 4. Adjustable flame size by hand wheel easy to use. 5. Optional handle available, refer to bts-8056h. , and we supply high quality, competitive price and best service for our clients.